To keep your children healthy, it is important to bring them in for regular checkups. We recommend that you call our office 2 weeks in advance so you may choose the date that best fits your needs. 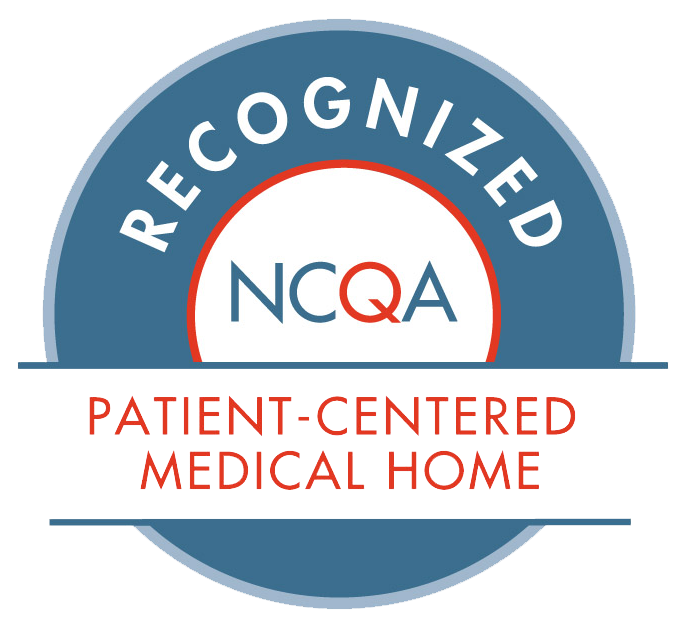 We emphasize primary care continuity and encourage families to see the same physician for all their well visits.